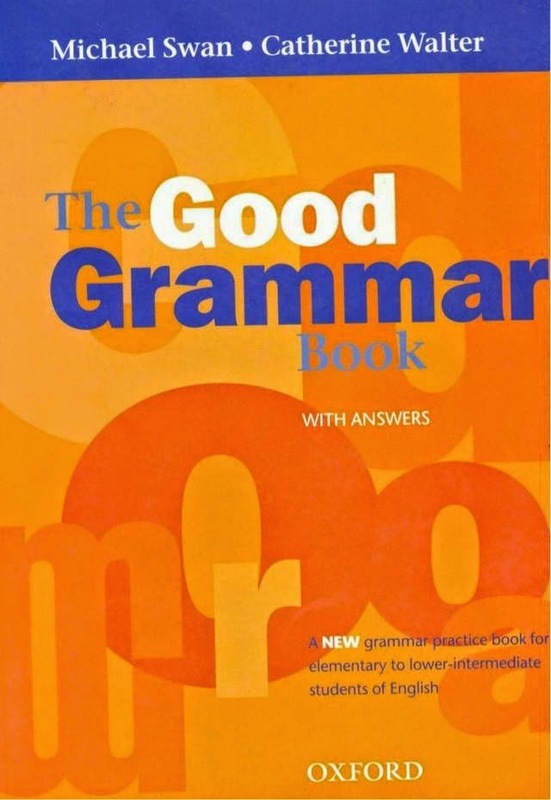 The Good Grammar Book teaches all the grammar needed for speaking and writing in English. It explains the rules, shows how the language works, and gives plenty of practice. It can be used either with the coursebook in class or as extra practice at home.